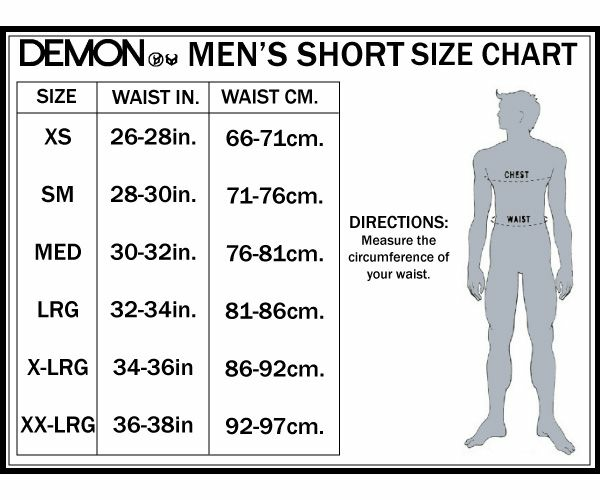 size, the material and wash instruction. The new FlexForce X2 D30 is better than ever! 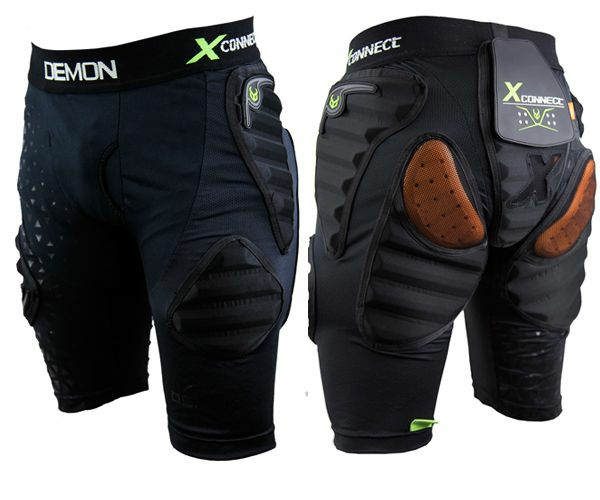 These X2 shorts are packed with technology. 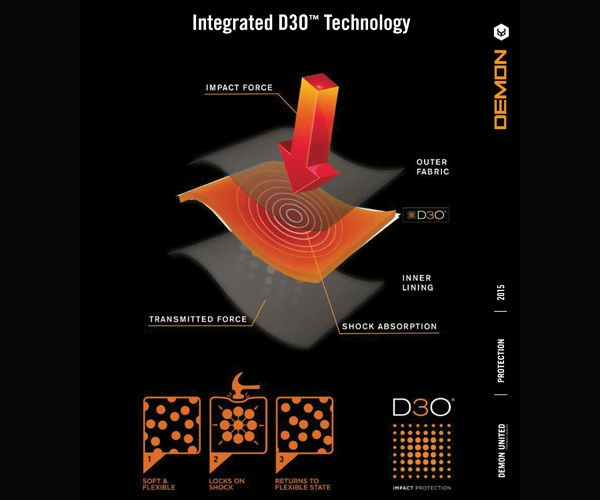 3 Separate D3O protectors and the use of a patented D3O Hybrid Armor T6 Tech; it offers incredible impact resistance to the heaviest falls. In other words, the power of even the heaviest crashes, this D3O Hybrid Armor T6 catches up immediately to divide over the protector. The long pant is made with lightweight, athletic and elastic mixed material. 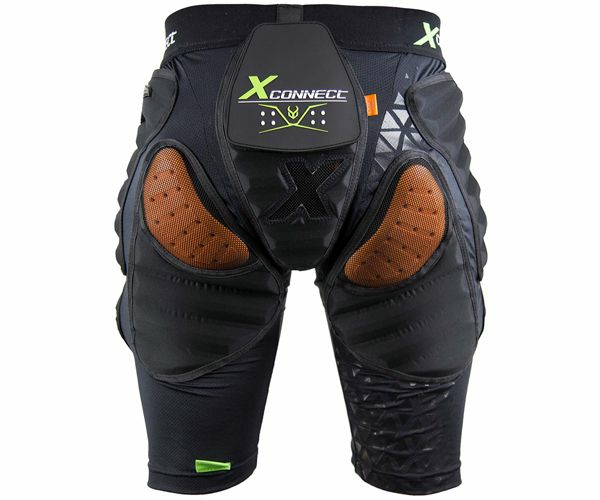 The X2 contains full ventilating legs, thermo-shaped thigh pads, full-flex hips and Triple D30 on the bibs. 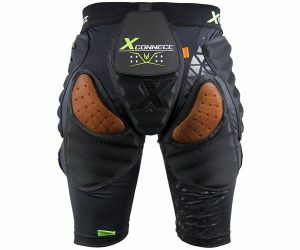 Extended lower back protection, with an elastic waistband. 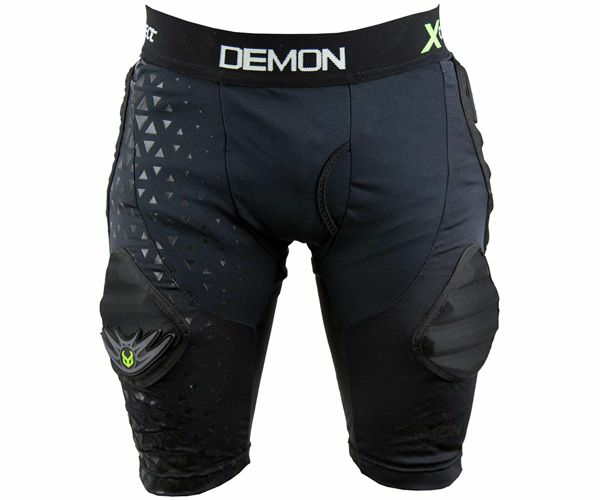 Also equipped with X-Connect technology with which you connect Demon Top and Bottoms together and create seamless Gap-Free protection.